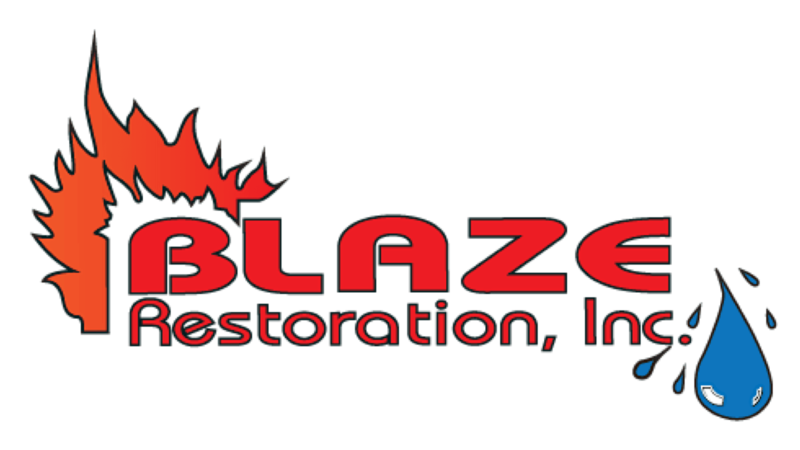 Education Courses - Blaze Restoration Inc.
C.E. Courses are held regularly for IL/IA Insurance Professionals in the Blaze continuing education center located at 5310 Ave of the Cities. Contact us above for more information regarding the upcoming schedule of classes. WE ARE DEDICATED TO REMAINING ON THE CUTTING EDGE, THROUGH CONTINUED EDUCATION. 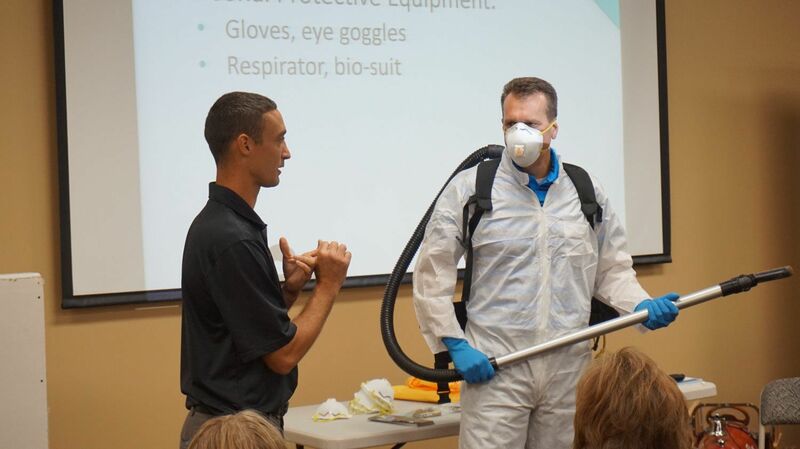 Blaze Restoration maintains a state-of-the-art education center to meet the continuing educational needs of Blaze employees and other professionals in the insurance industry by regularly conducting educational seminars and courses. Restoration requires a very different knowledge base than general construction. Building materials, design and finishes all have to be matched to the remaining structure. Smoke and other odors must be neutralized in all remaining building components; moisture may need to be addressed as well. We have invested in our employees and specialized education is necessary for the depth of knowledge that is required to obtain “expert” restoration status as a certified firm. ♦ Indoor Air Quality Association Inc.